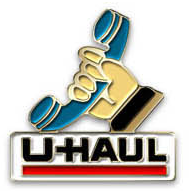 Soft enamel lapel pins are the most popular and best selling lapel pins. 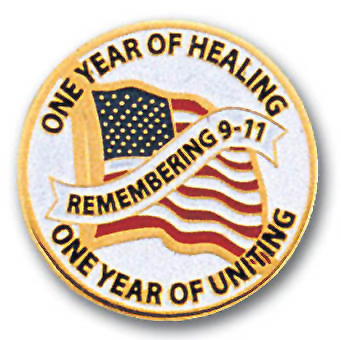 Similar to cloisonne pins, soft enamel pins are not produced with a smooth finish. 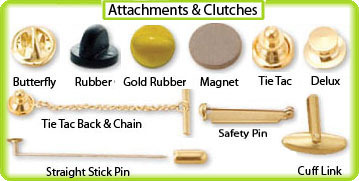 A metal base stamp is used to create the pin and provide the color filling. Baking and polishing is the final step in production. 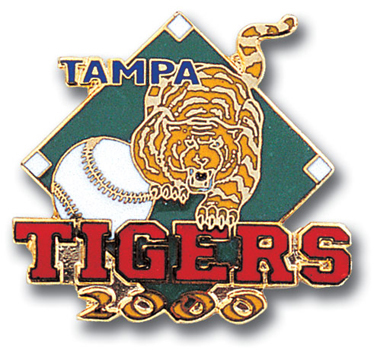 Soft enamel pins are popular for businesses and sports such as baseball trading pins. Contact us today for a free quote on your soft enamel pins. We offer quick shipping and a low price guarantee!